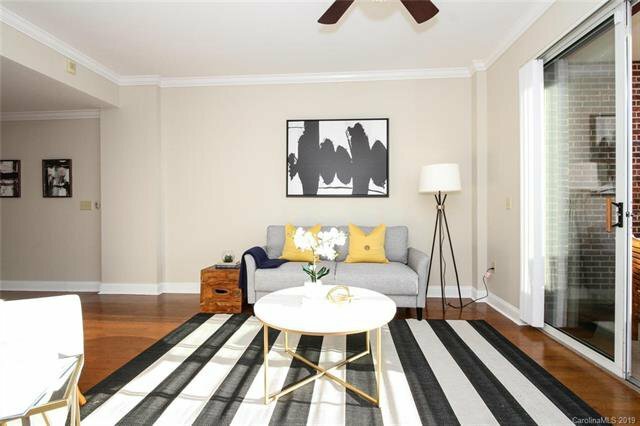 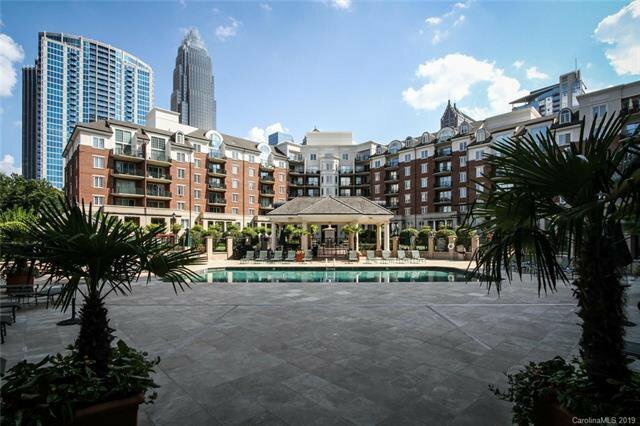 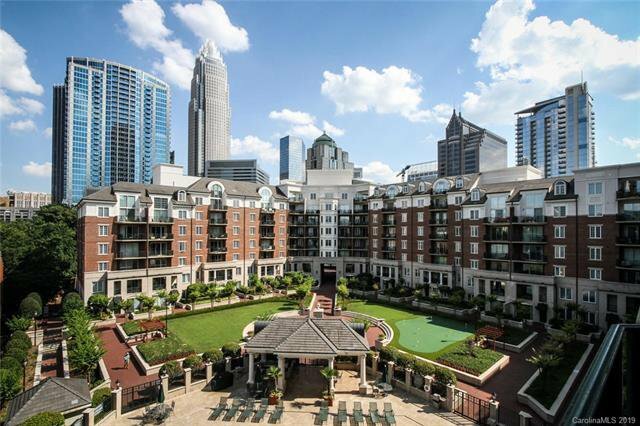 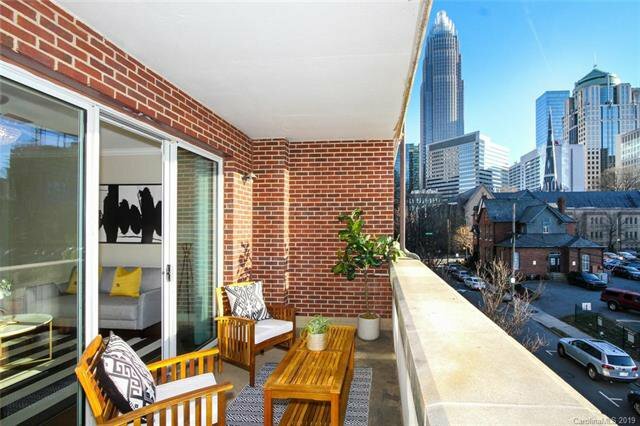 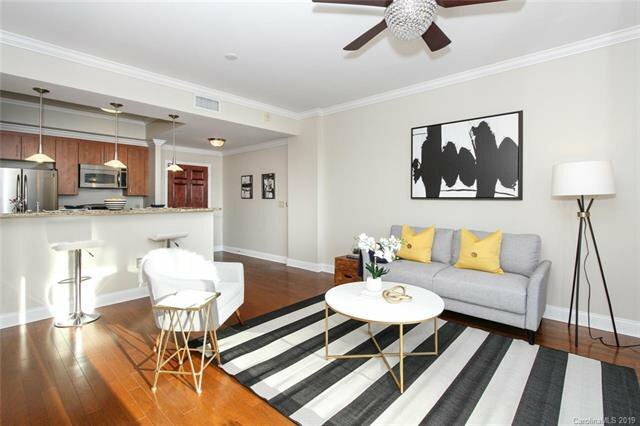 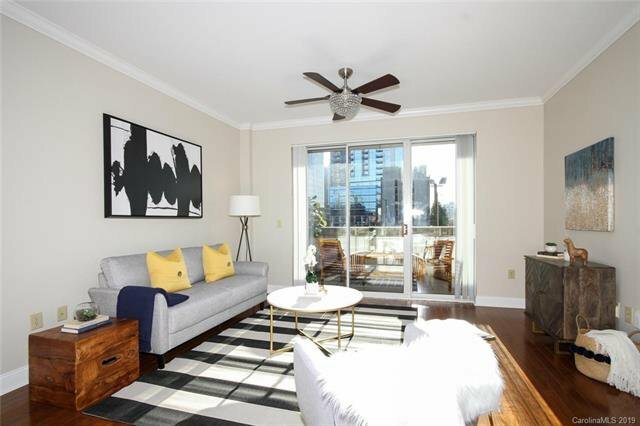 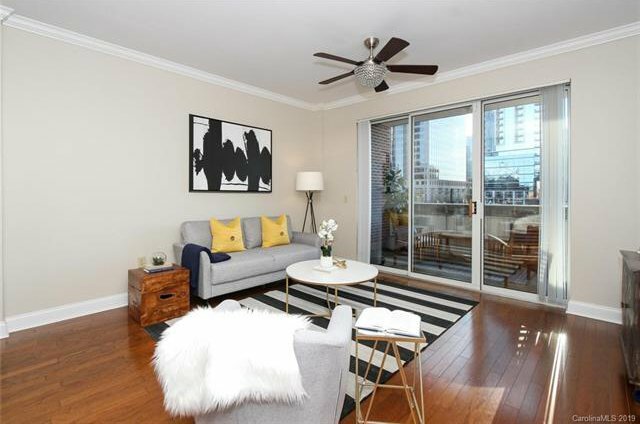 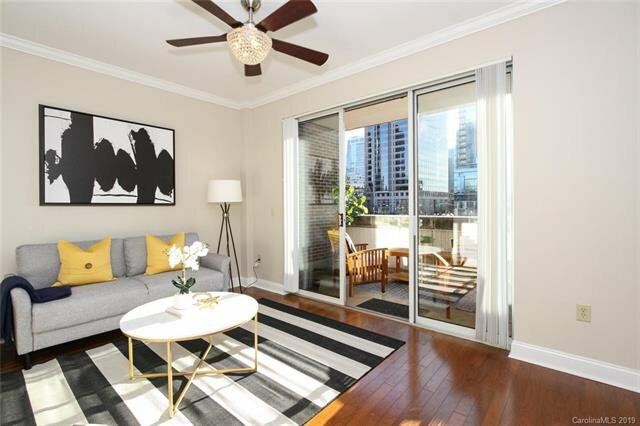 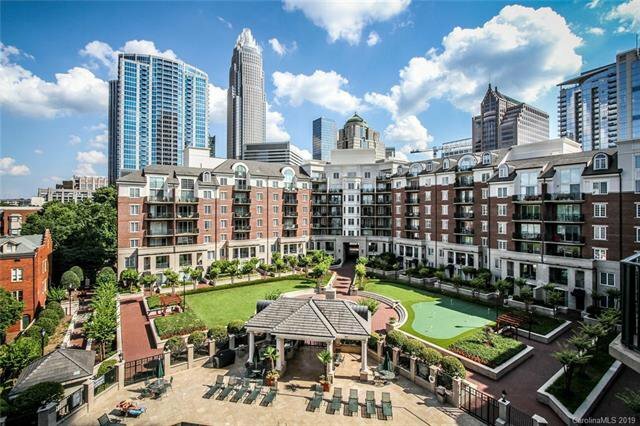 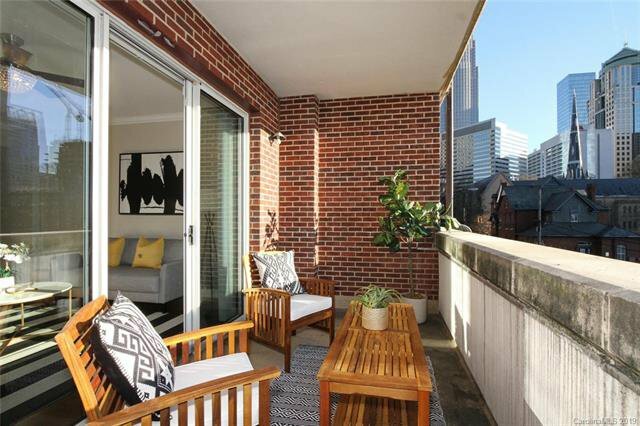 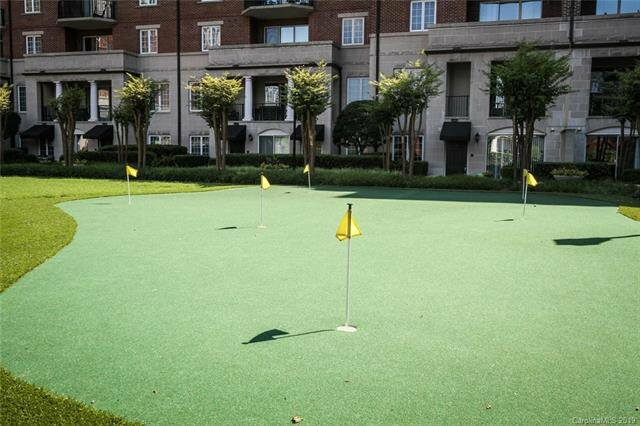 Fifth and Poplar offers resort style living nestled in the heart of Charlotte’s Center City in the southeast corner of the Historic Fourth Ward Neighborhood. 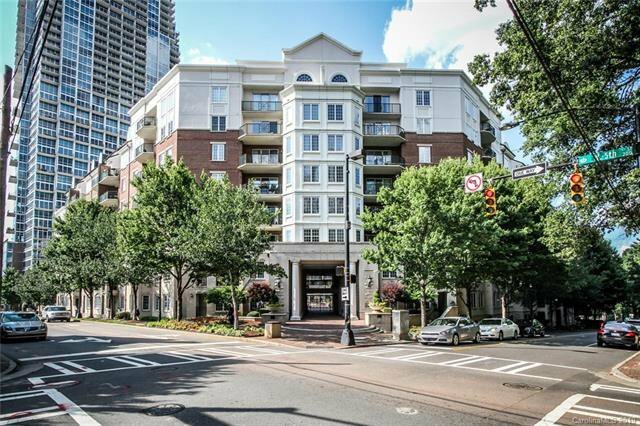 Only a few blocks away are fine entertainment and dining venues such as Capital Grille and The Blumenthal Performing Arts Center. 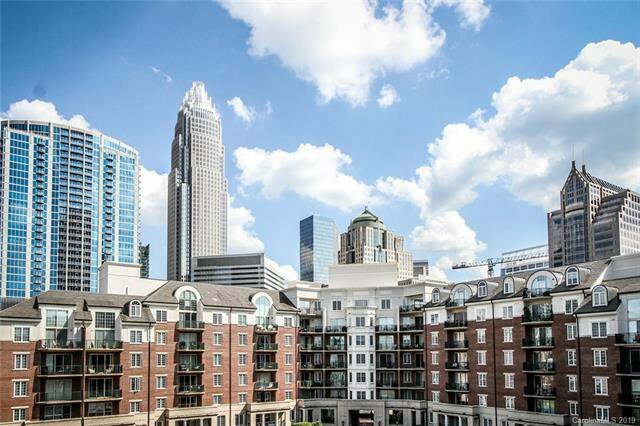 Other venues within a short walking distance are The Epicenter, Time Warner Cable Arena, Bank of America Stadium, and Discovery Place, The Mint Museum of Craft and Design, and The Levine Museum of The New South. 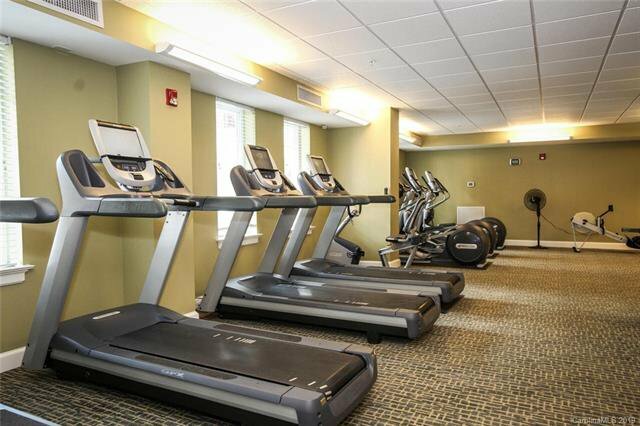 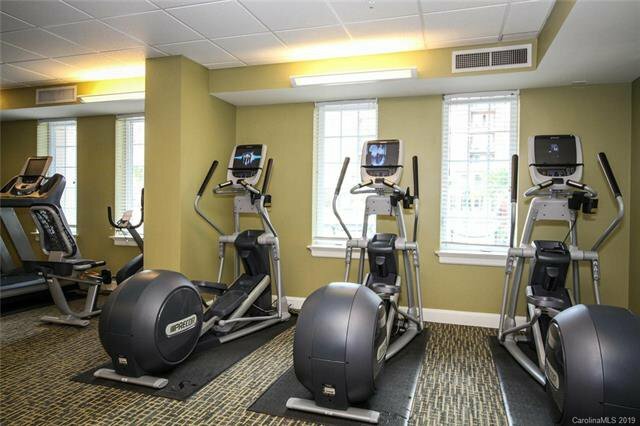 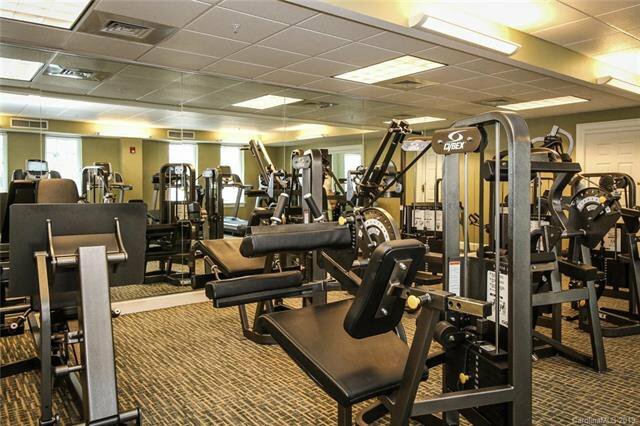 Amenities include 24-hour Cybex/Precor Fitness Center, Access Controlled Parking Garage, Building-Wide Access to Charlotte Wi-Fi, Cyber Café/Business Center, Dog Park, Fireside Terrace, Key Fob Access, Media Room, Onsite Dry Cleaners, Onsite Grocery Store, Onsite Nail Salon, Onsite Salon and Spa, Putting Green, Resident’s Lounge with Fireplace, Resort-Style Heated Swimming Pool, Self-Service Carwash with Vacuum, Starbucks Coffee Bar, Gas Grills. 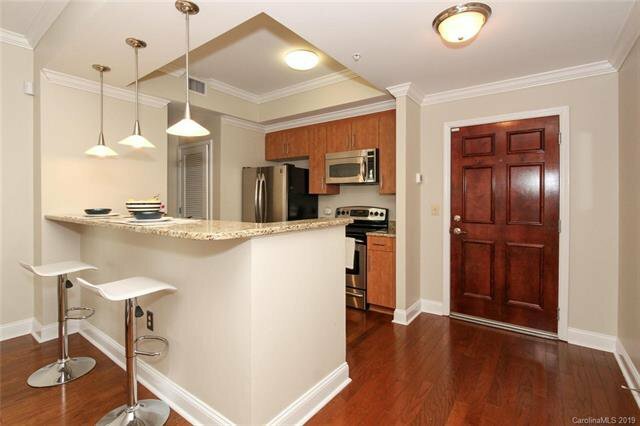 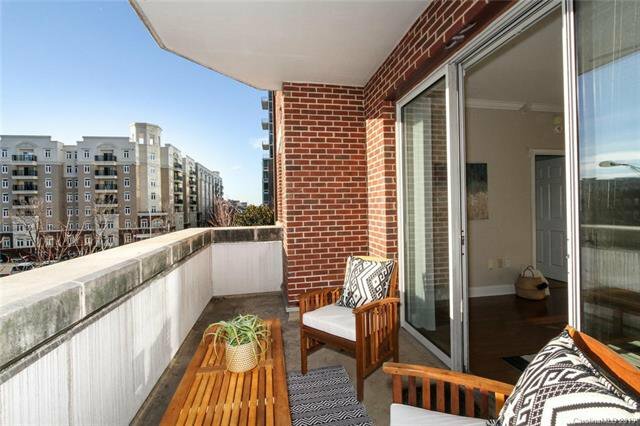 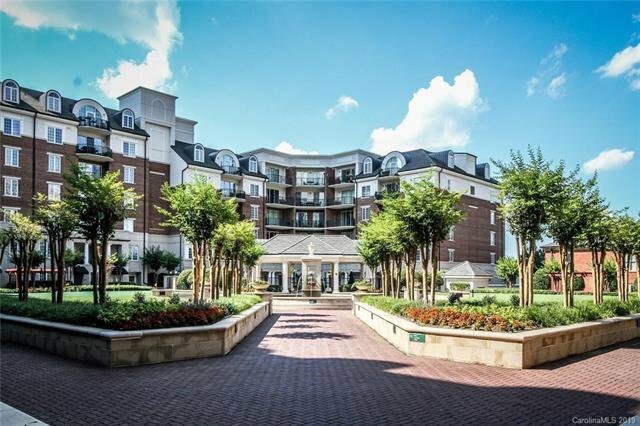 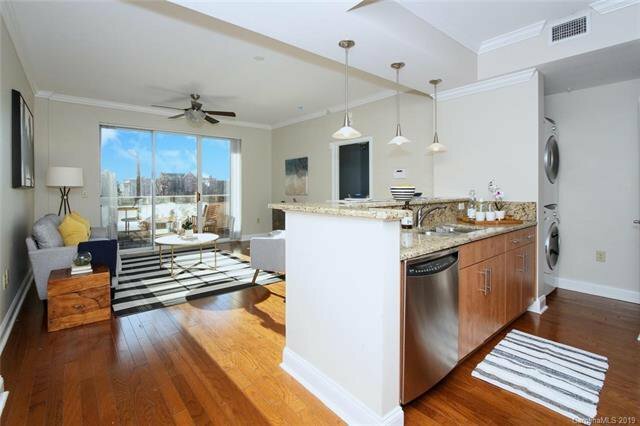 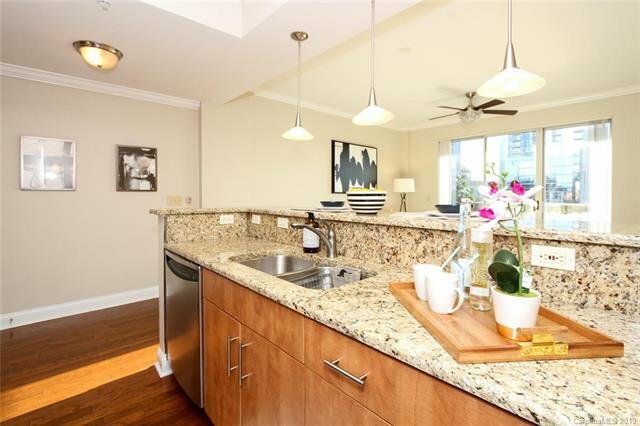 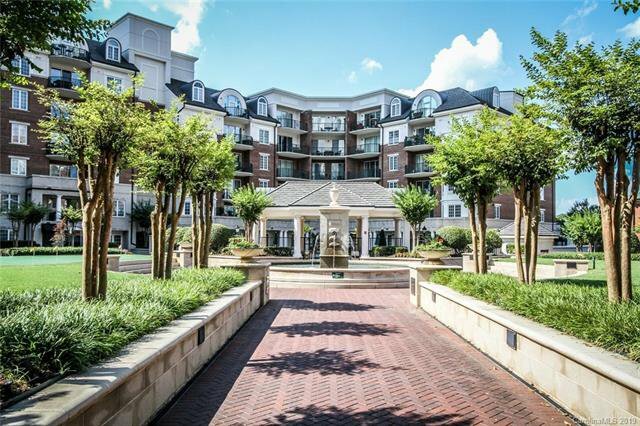 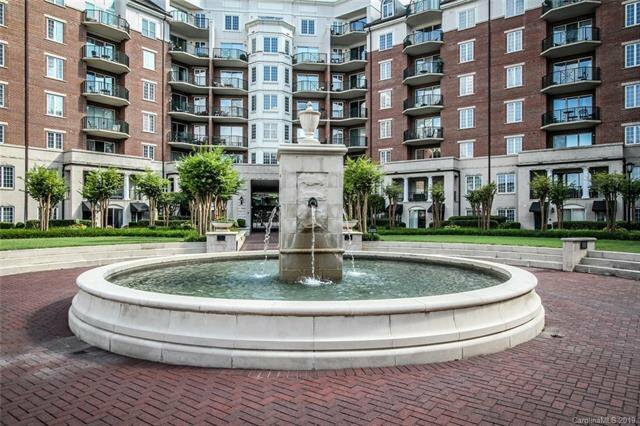 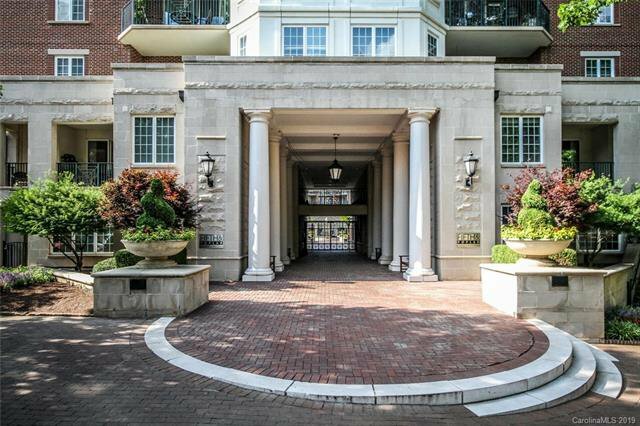 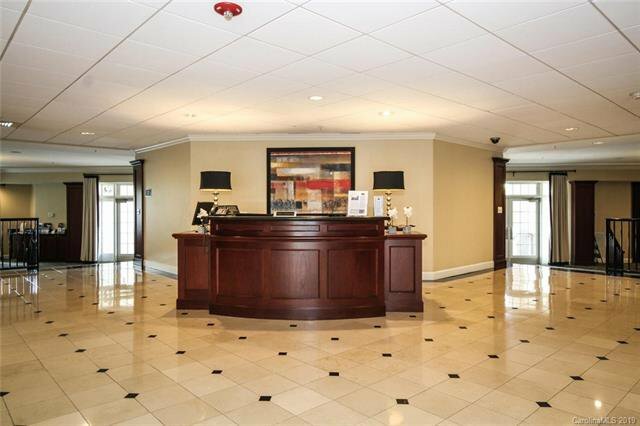 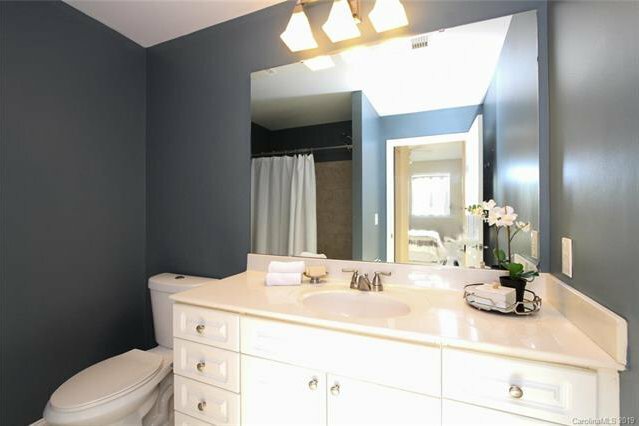 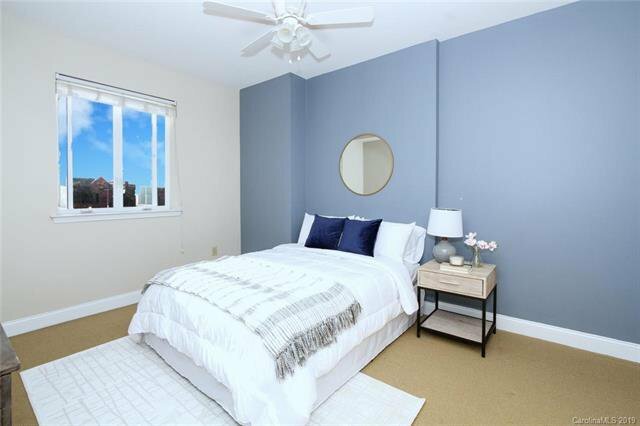 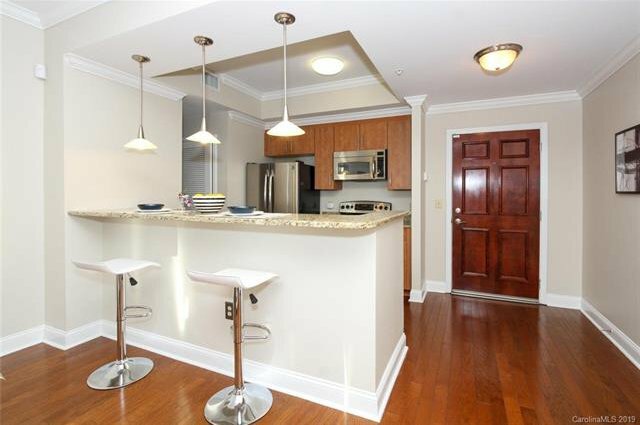 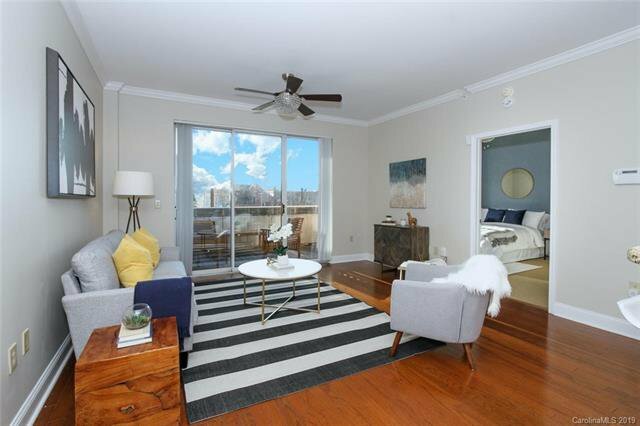 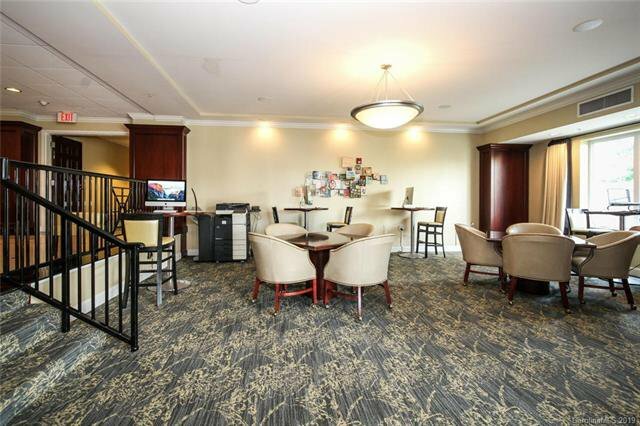 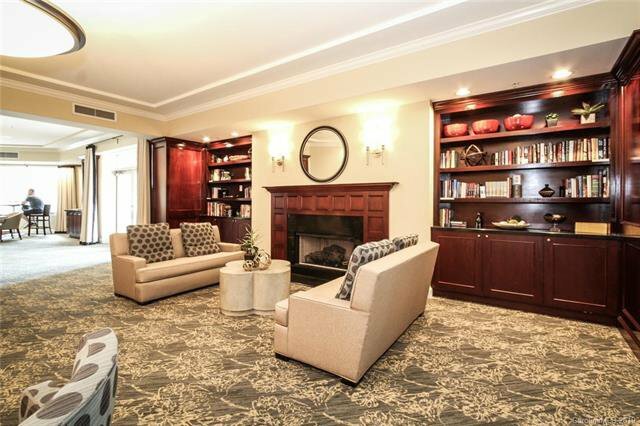 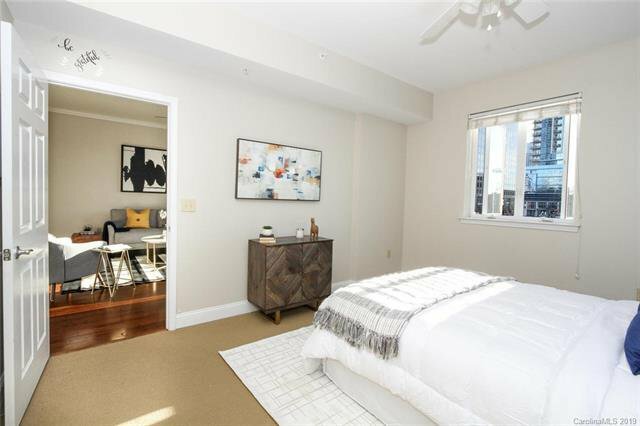 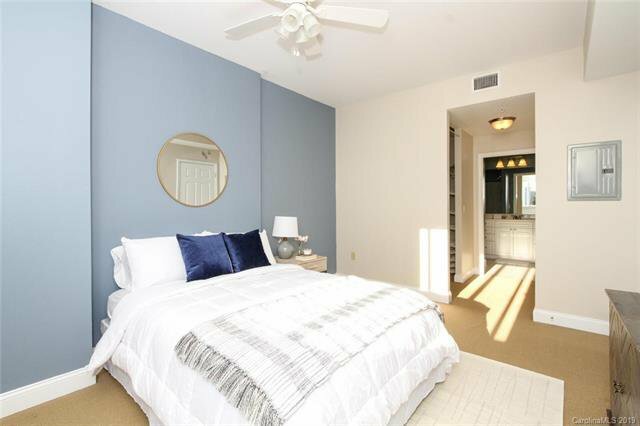 This Georgian style condo is a must see!